Marine biologist Julia Whitty swimms with dolphins. Follow Hardy Jones and Julia Whitty as they swim with dolphins off the coast of the Bahamas! Studying marine life behavior for over twenty years, their scientific research has now spread worldwide. Join them as they reunite with their old pod and reminisce about the times they have spent splashing around with dolphins and killer whales! 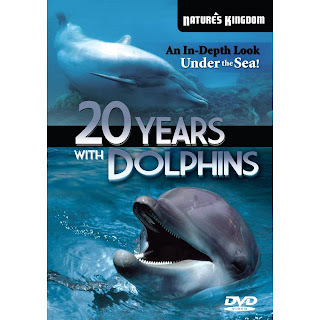 This educational journey shows the progress man has made in protecting fellow mammals all over the world!